Make a unique Pencil Box for your kids School. 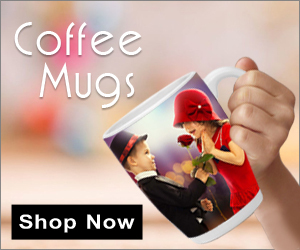 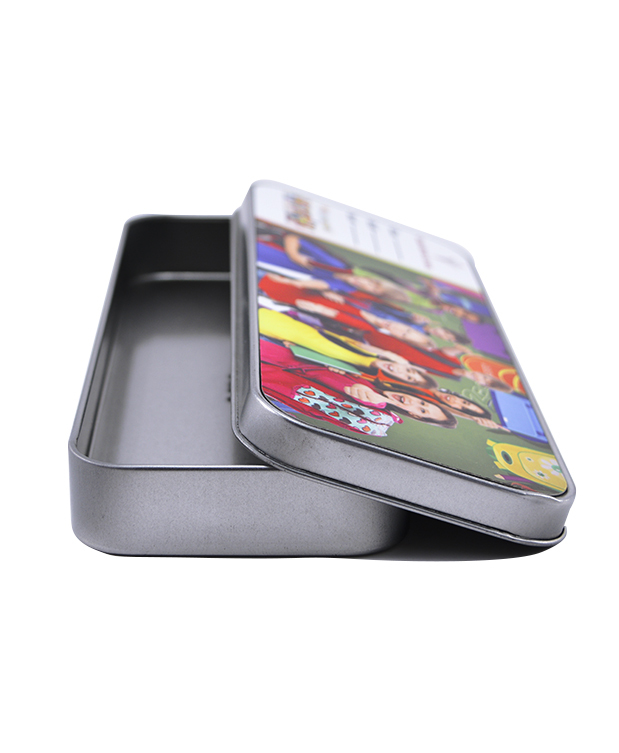 DesignAndOwn Provide All type of personalized gift items in dubai…Now you can get pencil boxes for your kids your own design… You can customize using your kids photo, name or full school detail. 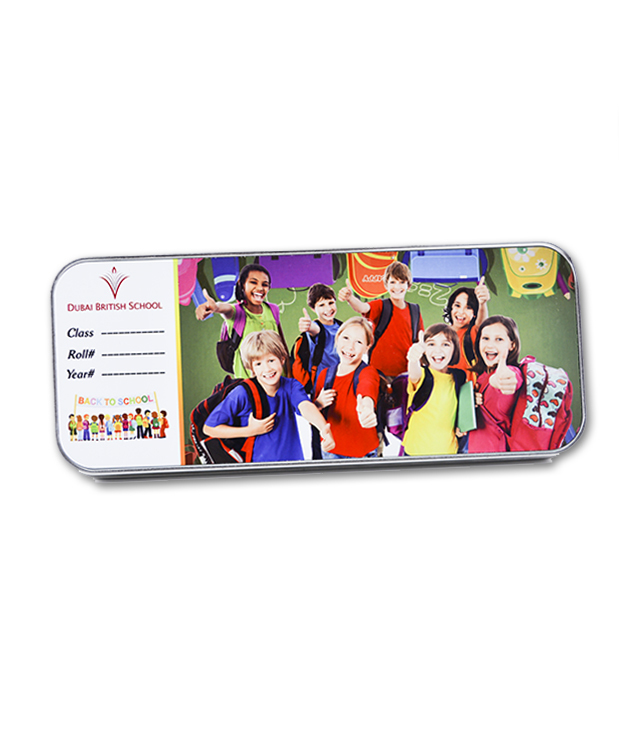 Its best gift for your kids on birthday or when he pass exam..Just place your order we will deliver at your location.